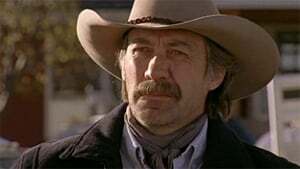 When Lou releases a horse before it's ready the ranch's reputation takes a hit. Amy is still angry about all that's happened and takes it out on Lou and Ty. Meawhile Mrs. Stanton hurries to spread the bad word, drumming up business for her own trainers. Lou stages an open house to drum up business. Amy takes on a new mare with behavioral problems. Ashley invites Ty to take her on a motorcycle ride while Jack needs his help erecting a tent for the open house and Mallory waits for him at home. Later at the open house Val Stanton challenges Amy to deal with a jumper that Val's people have been unsuccessful with. While cleaning out their mom's old room, Amy and Lou find a old letter from their dad asking for another chance. When Lou talks to him about it, she learns that he tried to come to the open house but was run off by Jack. Mallory teaches Ty to ride. 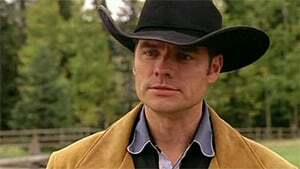 Ashley suggests that Ty come to work at her place and he's tempted when Lisa Stillman's arrogant nephew Ben comes to stay at the ranch. Lou irritates everyone when she goes overboard making a promotional video for Heartland Ranch. Ty loses his new job at Briar Ridge when Ashley's mother finds out that he's on probation. 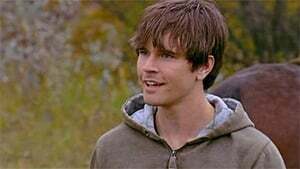 Lou's boyfriend Carl comes to Heartland to propose and get Lou to move to Chicago with him. Meanwhile Amy takes on a strange horse that answers to voice commands. Jack's birthday approaches and Scott, Ty, Mallory, and Amy all want "the dude" gone. Jack commits to stabling a pregnant mare at Heartland and takes Ty on a cattle round-up at a nearby ranch. When Ben leaves for a nearby horse show, Amy and Lou are left minding the mare. 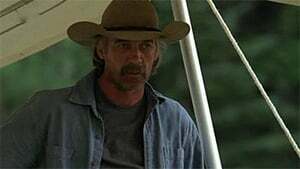 Ty suffers a fall from a horse and Jack has a conflict with the roundup's trail boss. A famous race horse is sent to Heartland for rehabilitation after a stable fire. While Jack may have a date with the stable's co-owner, Amy finds that she may need the help of the man thought responsible for the fire to help the horse. Meanwhile Tim tries to schedule some time with his younger daughter. Mallory lectures Ty on the importance of telling people that you care about what you really feel and is on the cusp of doing so but is interrupted. 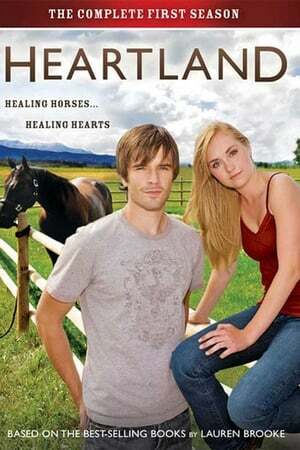 A girl from Ty's troubled past gets a job at Briar Ridge and comes to Heartland ranch looking for him. When Mrs. Bell goes to the hospital after a heart attack, Lou becomes attached to her pony, Sugarfoot. Meanwhile, Mallory starts obsessing over Jack's health. Ty has a run-in with a cruel cowboy when the local ranchers round up some local mustangs for the vet to test. Mallory overhears Lou discussing the sale of a horse for a 12 year old rider and fears that it might be "her" horse Copper. Ben gets some coaching from champ Nick Harwell but reacts badly when Nick suggests that he might have a problem. 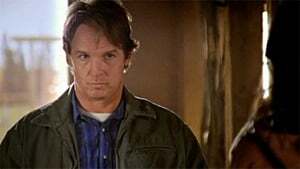 Lou and Amy have lunch with their dad at the ranch, and afterward Lou is hurt by how easily Amy and her father get along. Jack goes on a fly fishing date. Ty enlists Mallory's help in an unorthodox horse training idea. Scott invites Lou to a black tie dinner on the same night as the local high school's semi-formal. Ty accompanies Amy to the local dance leaving Jack home alone to mind the ranch. When an arsonist strikes, Jack is injured and can't recall exactly what happened. Will his memory recover in time to identify the culprit? Amy Fleming is preparing for the Fall Finale. Her enemy Ashley Stanton is preparing to win at all costs, but finds that there's something in her way. After asking every other professional trainer and getting no results she finds that she may need to look to her enemies for help. Secrets are finally revealed and more suspicions arise, leaving us dreading everyday until the season 2 release.